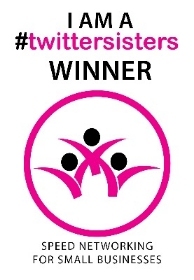 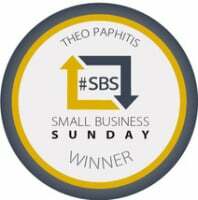 Congratulations again on your Twittersisters win! 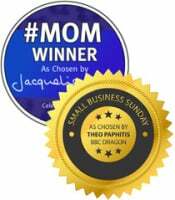 Upgrade your winner's gift to include a window cling & magnet at a special one-time only low price! 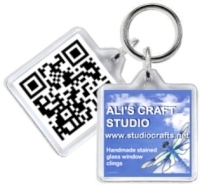 Fantastic Value - No loss of quality just lower price on individual items bought separately!